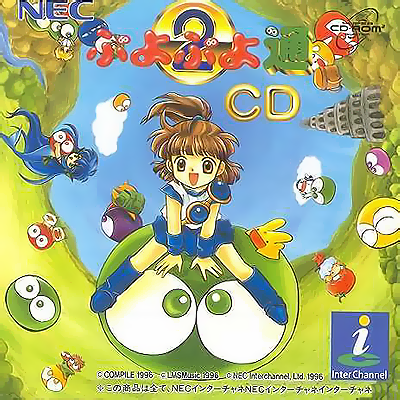 To revive an old thread from Puyo Nexus, let's talk about Puyo size. First, here's a Japanese physicist that did some math based on Stoke's law in this NicoNico video. Here's a link to a PDF of the paper he wrote on it. 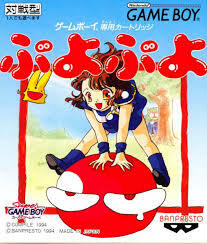 Based on his research, the size of a puyo is extremely tiny, about 66.7×10-8ｍ, about the size of a virus. 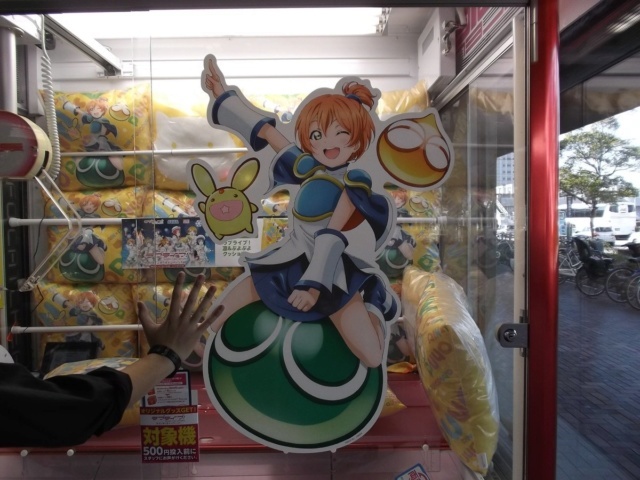 This would suggest puyo battles are performed under a microscope! I don't really understand all the math, but I think the basic idea is that the puyos would have to be really tiny in order to stack on top of each other. Most of the puyos on these boxes are about the size of an adult capybara. Some of them are a bit smaller, about the size of a sourdough bread bowl. That said, this isn't really conclusive evidence because box art is often stylized and doesn't accurately represent the reality of the game world. 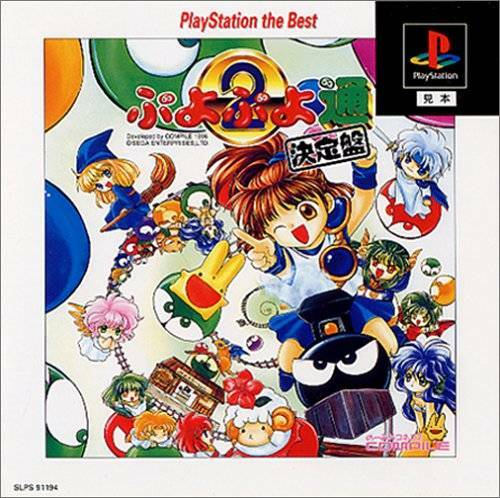 However, I can't recall any times where puyos actually show up in the story mode of the games, so box art might be the only evidence we have to go on. 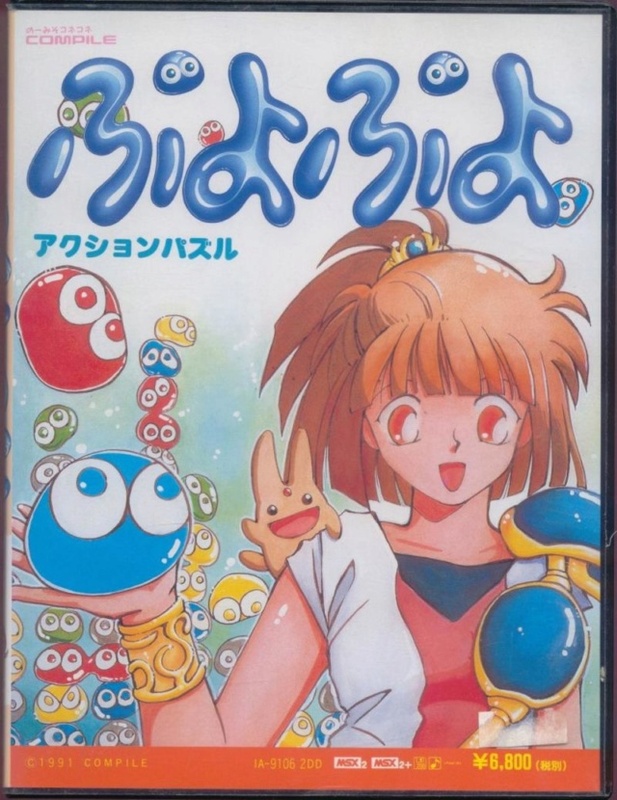 If anybody has any other evidence or theories regarding puyo size, post away! 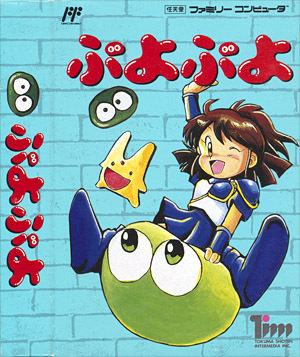 PS: Here's a bonus pillow of Arle riding a puyo. In fusion mode, a block of a tetrimino is the size of a single puyo, so tetrimonos are 4 times bigger than puyos...and much heavier too. Definitely wouldn't want one falling on your head. Wait a sec, if the puyos and tetriminoes are small, and if the characters look at it in a cut-scene, that wouldn't make sense. Does that mean, all characters are Chibis (Small)?